I'm delighted to announce that I have just signed up to write a new book with Palgrave as part of their exciting new series, Palgrave Pivot. The book, which I am starting work on now and which will be out in 2014, is going to be a microhistory of the women of the 1908 Olympic Games. In the wake of London 2012, which the organisers claimed were the first 'gender equal' Olympics, I'm intrigued to see how the presence of women was managed at London's first Olympics, those of 1908. 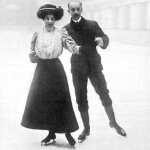 In 1908, women had three medal sports formally open the them: archery, tennis, and, as part of the first Winter Olympic programme, ice skating. In the archery, which took place in the Great Stadium at Shepherd's Bush, they were given only one event, the Double National Round, where Queenie Newall won gold at the age of 53 – her record as the oldest female Olympic gold medallist is still unbeaten. In tennis, held at Wimbledon, there were two events, singles on the lawn and singles in the covered court. The ice skating was held at Prince's Club in Knightsbridge, where the women's programme consisted of the Ladies' Individual and the Pairs. Madge Syers of Kensington took gold in the singles and, skating with her husband Edgar, took bronze in the pairs. 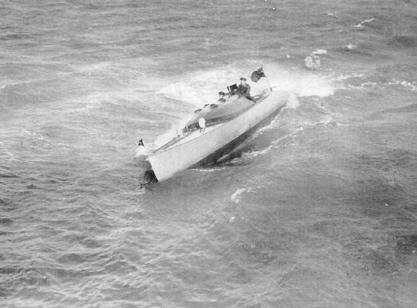 torboats on Southampton Water, while two others, Clytie Rivett-Carnac and the Duchess of Westminster, sailed on the Solent. Finally, the organisers staged demonstrations for women in diving and gymnastics. The number of women involved in the Olympics is disputed, and that is one of the questions I wish to settle in my book. The bigger themes will be about how these women's Olympic appearances fitted in with their wider sporting and social lives. I am going to explore census and birth/marriage/death evidence to help me situate them in the social and economic fabric of Edwardian society. Where were they from? To which social classes did they belong? Did they marry? I also want to look at the legacy of their presence in the Olympics, and how 1908 was a watershed for women's involvement, and I want to compare and contrast the sporting women of 1908 with the women who carried out ceremonial roles at the Games, like Queen Alexandra and Lady Desborough. Underpinning the whole study will be the wider context of women's history. 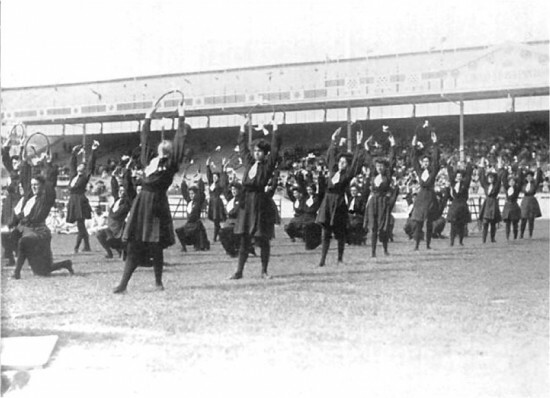 The Olympic year was a key moment in the campaign for women's suffrage, as witness Women's Sunday in Hyde Park on 21 June, a demonstration of c250,000 people just a month before the Olympic began, as well as the Women's Social and Political Union's increasingly confrontational tactic of 'deeds not words'. The growth of women's competitions at the Olympic at this exact moment has got to be explored. 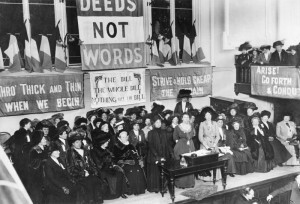 I'll be blogging and tweeting (#1908women) about my research as it takes off. I'll also be doing some talks and conferences on the research, which I'll advertise here. For now, I'm off to the census reports to uncover the lives of these pioneering sports women.